If you are on my MCT facebook page, I had shared this picture about maybe 6 months ago! I was so happy that I was able to sponsore one of my boys baseball team's this year! First of all, I apologize for my picture taking :( Its hard to photograph pictures so I did the best I could for now! One day I will get a new camera that will work SOOO MUCH BETTER! But for now, these will have to do. WINNERS ~ WINNERS ~ WINNERS! What a great way to keep a log of your workouts! I love this and may even create one so I can motivate myself to work out more. Great idea! I got my package yesterday and I almost called in sick for work today so I can play. Saturday better get here fast I plan on locking myself in the house and creating all day. Thanks Emma for another great release, you always give us a great product and great value for our dollars. I hope you can do a how to use it video on the calendar stamp with the dates. Thanks for all you and your family do for us. CONGRATS LADIES!!! Please email me w/your addresses so I can get your prizes out to you! Emma your LO is amazing and oh so fun! Your son is such a lovable thoughtful guy him wanting to point to your name is awesome thanks for sharing your special stories always. You Smash book page turned out so great thanks for so many fantastic ways to use all your goodies. YOU ROCK!! I LOVE LOVE LOVE your page Emma!!!! Those pics are awesome and the stamps and dies are just perfect!!!! Another amazing day of DT inspiration!!! Have yet to jump on the project life but thinking that I have to start now....with all these awesome ideas you all keep sharing!!!! Congrats to all the winners!!! Enjoys your fun goodies!! Congrats to all the winners. Love this LO and all the elements you have included! Cassandra: Love your album pages - so cute and colorful! 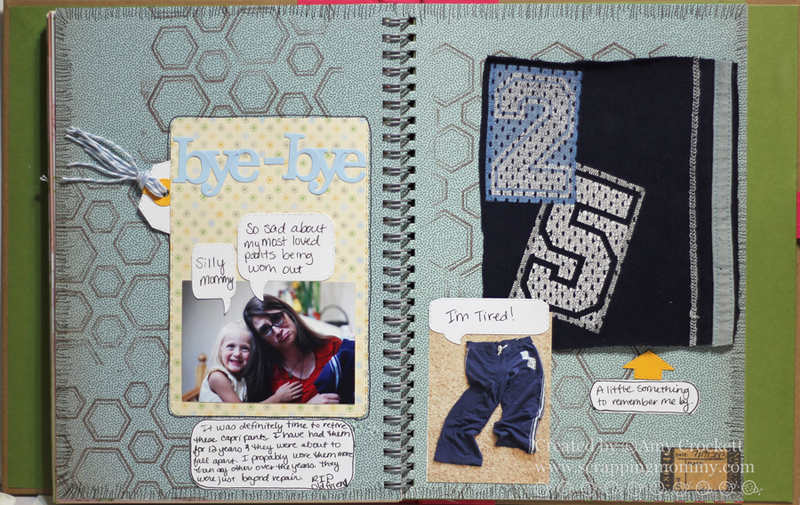 Cindy: How adorable that girlie page in your smash book - LOVE IT! Courtney: Your PL page is fabulous! I need to remember to start using a variety of pages. I always stick to Design A but LOVE the look of the other designs. Great job! Katie: Super cute PL page. I'm in love with the 3x4 umbrella card....ADORABLE! Nancy: I love the torn look of the paper and the arrangement of the pictures and title. Super cute! Amy: Love what you did with the hexagon background stamp. LOVE your smash pages!! Thank for all the inspiration girls!! Emma love your smash page! Congratulations to all the winners! Awesome pages, everybody! Emma, I'm so glad you smashed that pic!!! It turned out so cute! Your Smash book is getting so thick - good job! Good Morning Emma, what a gorgeous layout, and such a great pic! What a perfect baseball memory! DT, so super awesome, as always!!! Congrats to all the winners, I just love all my new goodies! Having so much fun playing! Love your layout Emma! And the team does it again. Fabulous pages!!!! Congrats to all the fabby winners too! Woohoo! Wow Emma!! Love your page layout! Your design team has done yet another wonderful job! I'm so amazed by all the projects. Emma you know I loved you page. I seen on FB this morning. I just love the use of your die on your photos. And the DT did an awesome job. Congrats to the other winners and thanks for the congrats. congrats to the winners! I have had a ball with my new dies and stamps!!! Emma~ Love everything you and your design team created!! Lots of great projects and ideas! Emma ~ OMG ~ this page is simply AMAZING! I LOVE how you used all your products! That 5x7 photo idea ~ TOTALLY using! I have to say this again I can't wait to start LO's because this past release along with ALL your other release are going to be even funnier to scrap with! EEK! CONGRATS to all the winners too! The DT's did an AMAZING job ~ WOW! OMG your smash book page is FANTASTIC Emma, LOVE all the great details and photos!!! !